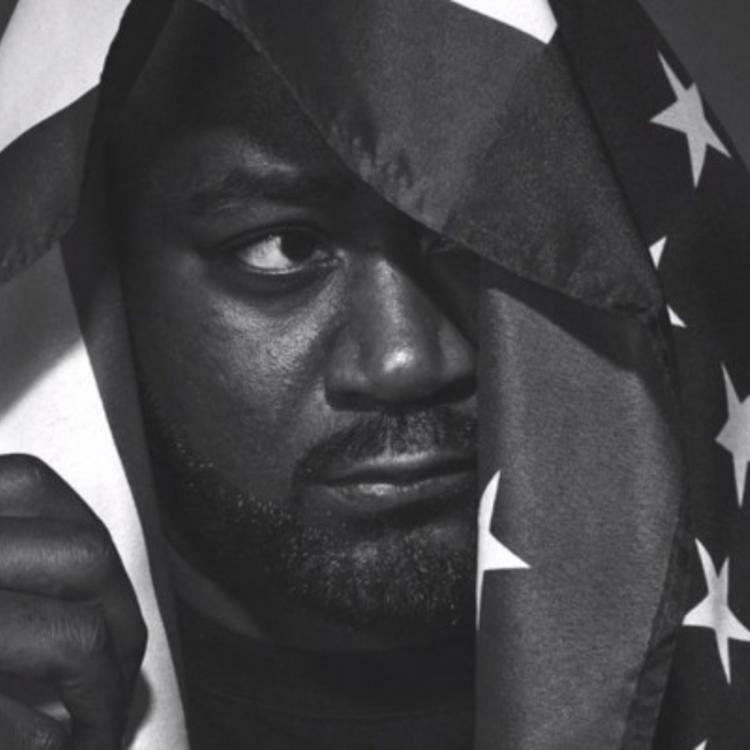 Your favorite super hero from the hood, Ghostface Killah, returns today with a new collaboration with musical collective BADBADNOTGOOD and MF DOOM. 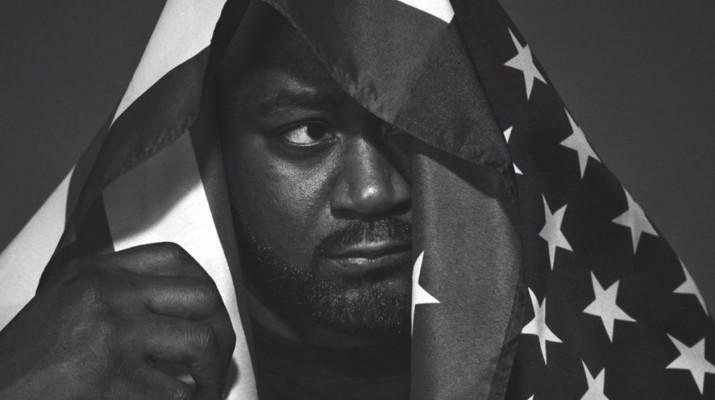 Ghostface and BADBADNOTGOOD are working on an entire collaborative album, Sour Soul, which has locked in a release date of February 24th. Ghostface's been putting in overtime, from his solo album 36 Seasons, to the Wu-Tang album A Better Tomorrow, and now this. In addition to getting a verse from Tony Starks, we get one from MF DOOM on the very jazzy "Ray Gun." BADBADNOTGOOD spoke to BuzzFeed on the record, "Every time a DOOMSTARKS track comes out it’s a legendary moment in hip-hop, and we hope ‘Ray Gun’ is worthy. When we first heard we had a chance to get DOOM on a track for Sour Soul, we were ecstatic and also a little nervous. DOOM and Ghostface are two of our favourite rappers and creating an instrumental that blended both Ghostface’s raw powerful flow and DOOM’s poetic quirkiness proved challenging." Read our review of 36 Seasons here. You can pre-order Sour Soul on iTunes now.